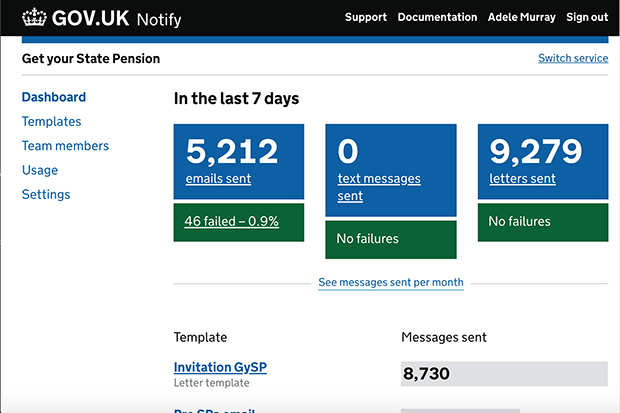 Content designer Adele Murray explains the importance of designing content for the whole user journey and shares insight on how we did this for Get your State Pension. 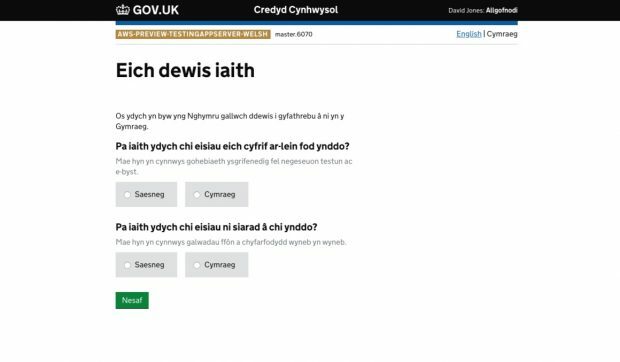 A Welsh-language version of the Universal Credit online service has been launched. 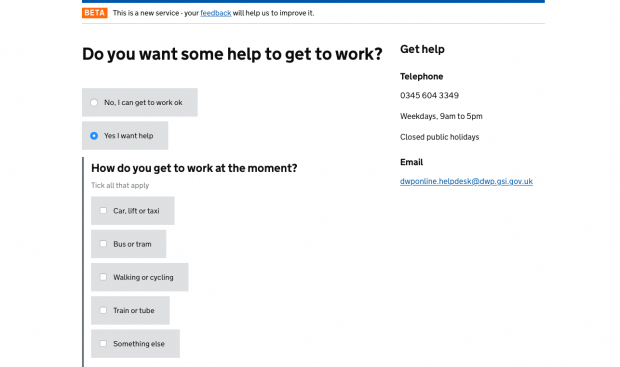 Content designer John Turnbull explains how content for the Credyd Cynhwysol service was developed. 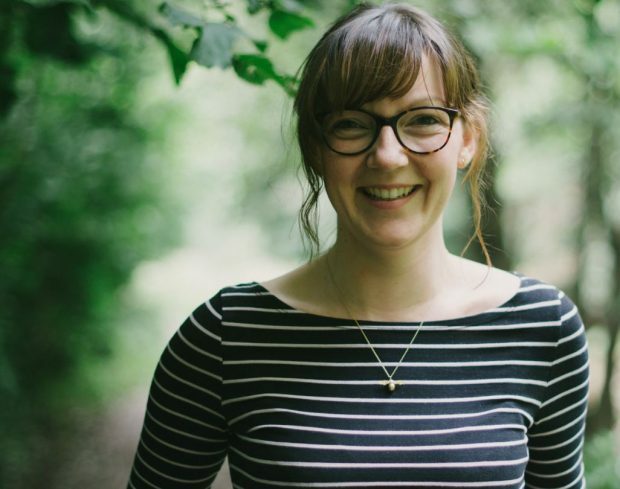 I'm Melanie Cannon, and I lead the Content Design team at DWP Digital. ​Over the last two years we've established a team of content specialists, who work closely with interaction designers, user researchers, front-end developers and service designers. 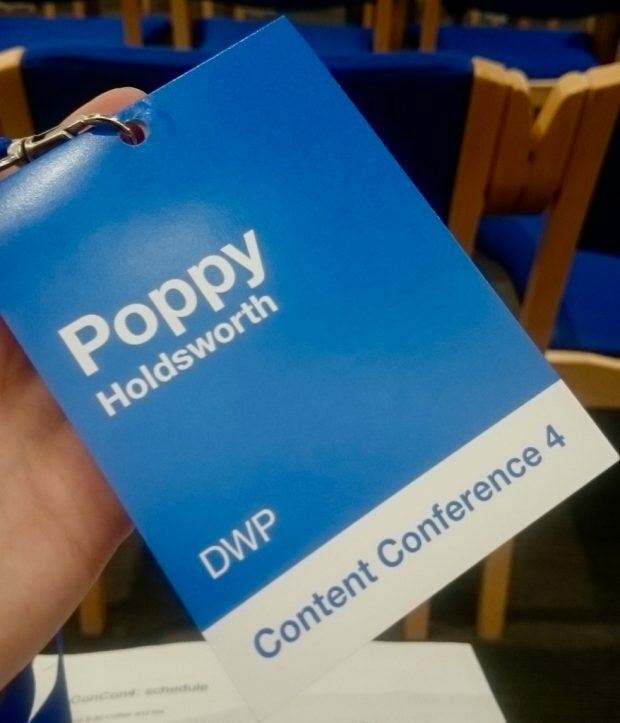 I'm Melanie Cannon, lead content designer at DWP Digital. 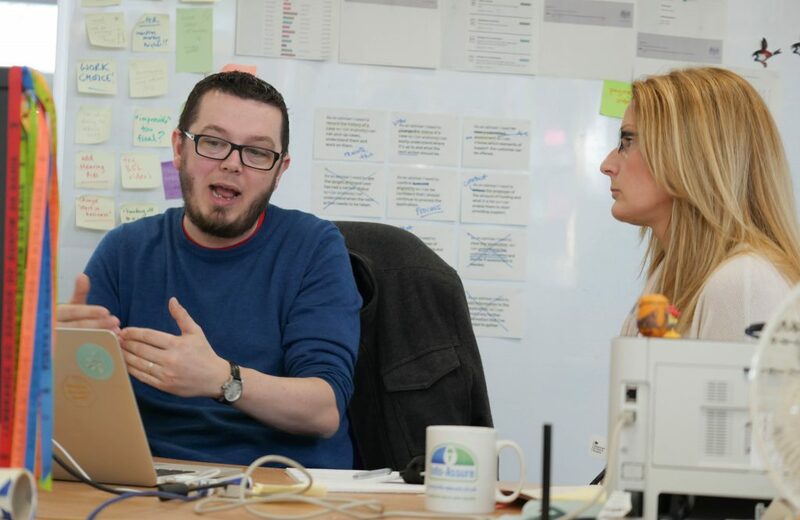 Our Content Design team at DWP Digital has been collaborating across our product and design community to help service teams define their focus.